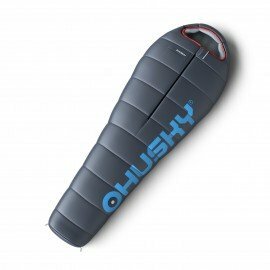 Extreme Sleeping Bag ENEMY -12ºC - An enemy of all complications... With this three-season model, Husky succeeded maintaining all the quality features of the Husky Extreme sleeping bag product line with the widest possible use. 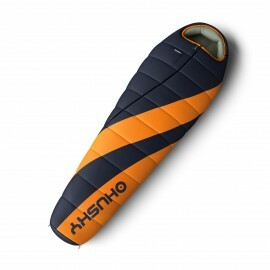 Extreme Sleeping Bag EMBER -14ºC - For three seasons of guaranteed peaceful sleep... Peaceful sleep from spring through to winter is guaranteed by the Ember sleeping bag.